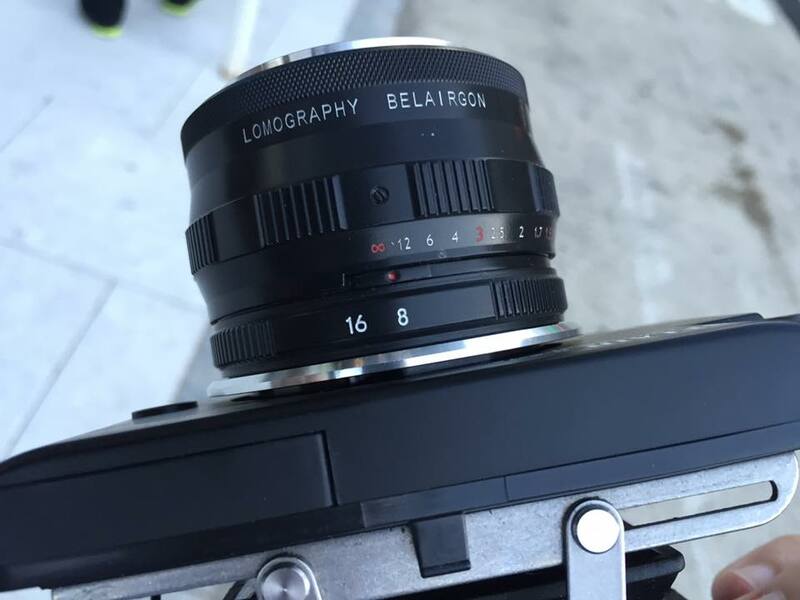 For those curious what the heck I’ve been talking about when I mention my Lomo Belair X/6-12, and the Russian glass lens for it, here you go. 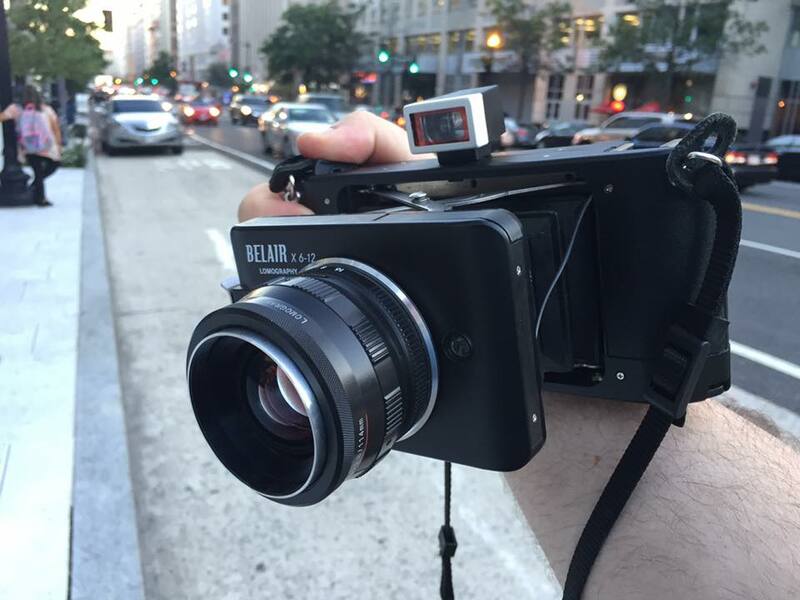 The Belair is an odd little beast – collapsible folding strut camera, takes 6×6, 6×9 or 6×12 centimeter negatives depending on which insert you use, is manual focus, scale focusing (you guess the distance and set it on the lens, and compose through an un-coupled viewfinder), has only two aperture options – f/8 or f/16, has manual film advance via red window, yet has an automatic shutter over which the only control you have is changing the ISO dial. Bulb exposures are an option. The camera out of the box comes with some plastic fantastic lenses (a 90mm and a 58mm). The 90 has perceptible but not egregious distortion, reasonable contrast, and acceptable sharpness. The 58 is, well, not so good. The viewfinder for the 58 has less distortion than the lens does! After the Belair had been out for maybe 6 months or a year, they introduced a limited run of Russian-made all-glass optics for it – a 90mm and a 114mm. I got into the Belair game too late to be able to buy the glass lenses from Lomography, as they were sold out. The lenses were also quite expensive from Lomography, the Belair vendor. I believe they were something on the order of $300 apiece. 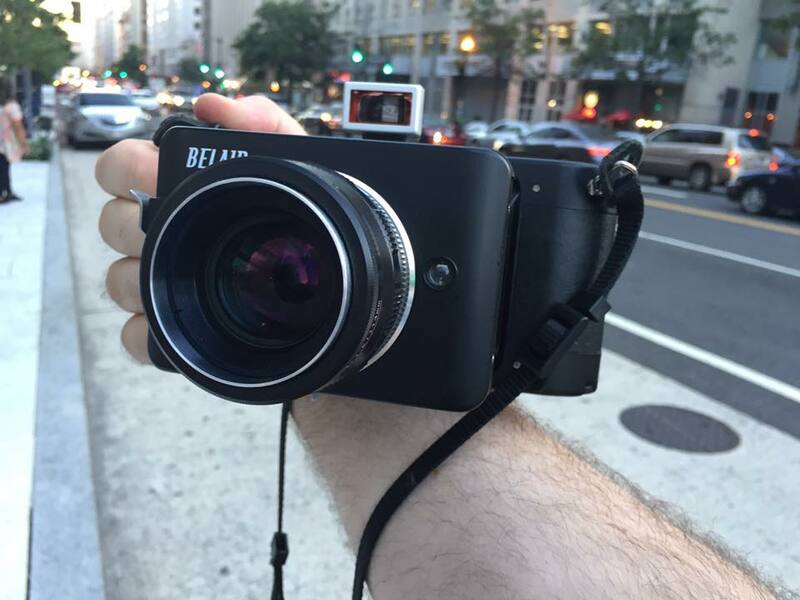 After having used the Belair with the plastic lens for a while, I got the itch to try and find the glass lenses. That’s when I discovered that they had all been sold, and nobody had any old stock sitting around. They didn’t show up with any frequency on Ebay either. I had particularly wanted to find the 90mm, but no dice. Then along came someone selling their 114mm. The price was good, so I jumped on it rather than take a chance on missing out. In addition to the primary reason for getting the glass lens – the glass in the lens with its exceptional sharpness and flare resistance – the ability to precisely control focus is another benefit. The plastic lenses have four distances marked on the barrel – infinity, 3 meters, 1.5 meters and 1 meter (infinity, 9 feet, 4.5 feet and 3 feet for the metrically challenged). If you wanted to focus in between, you had to guess at the distance and hope the depth of field would carry the day. The Zenit-made 114mm and 90mm lenses have many intermediate distances marked on the focusing ring, which is silky smooth without being loose. The ability to much more precisely place your focus means that you can intentionally place objects in or out of focus. This is a major artistic control and a very welcome addition. 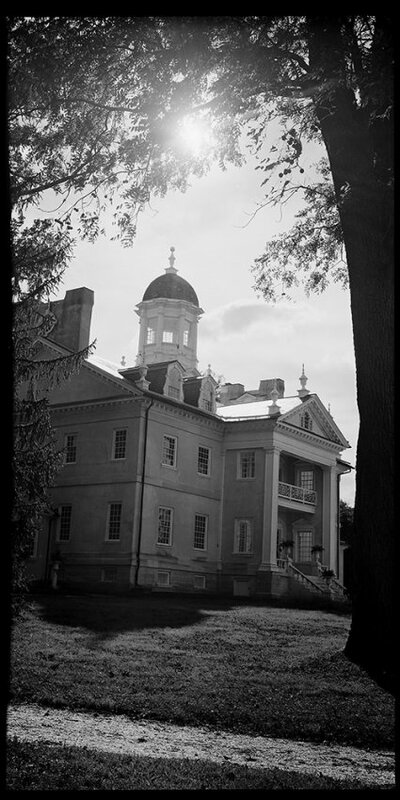 I’m including this scan of a negative made by the 114 so you can see the sharpness and particularly the flare resistance – I’ve had more flare on my Rolleiflex with the lens hood attached with the sun NOT in the picture. While Russian camera bodies may have been shall we say quality-control challenged (particularly in the Soviet era), their optics are truly outstanding. This should be proof enough to put doubt to rest that Russian lenses are up to par with their German and Japanese peers. The image was shot on ten year out of date Ilford FP4+, and developed in Pyrocat HD.